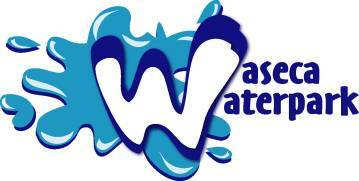 We are open for Business April 15th! 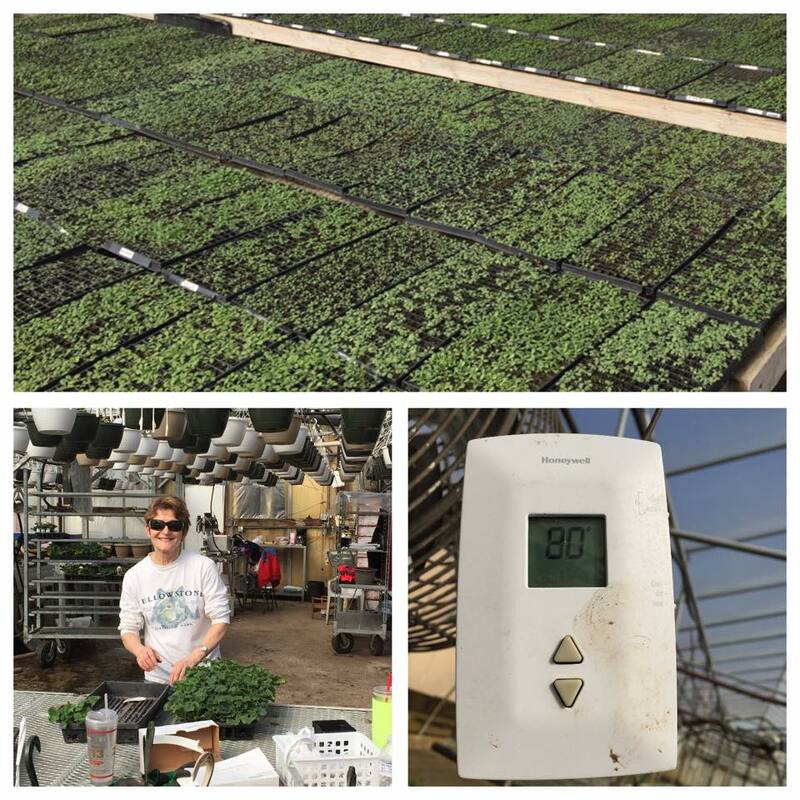 Souba’s Greenhouse and Garden Center of Owatonna has been providing the region with high quality plants for over 125 years. 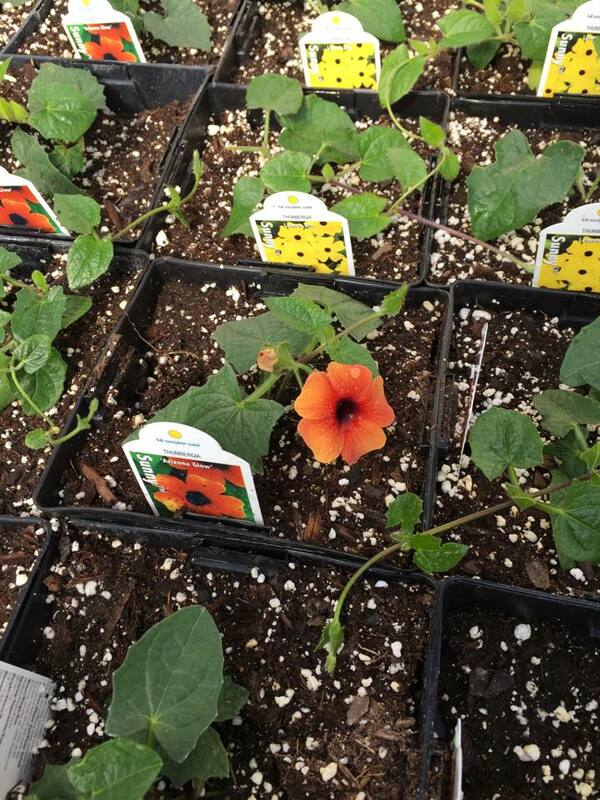 They offer the areas largest selection of Hanging Baskets, Proven Winners, specialty plants, Coleus, Bedding Plants and Vegetables. 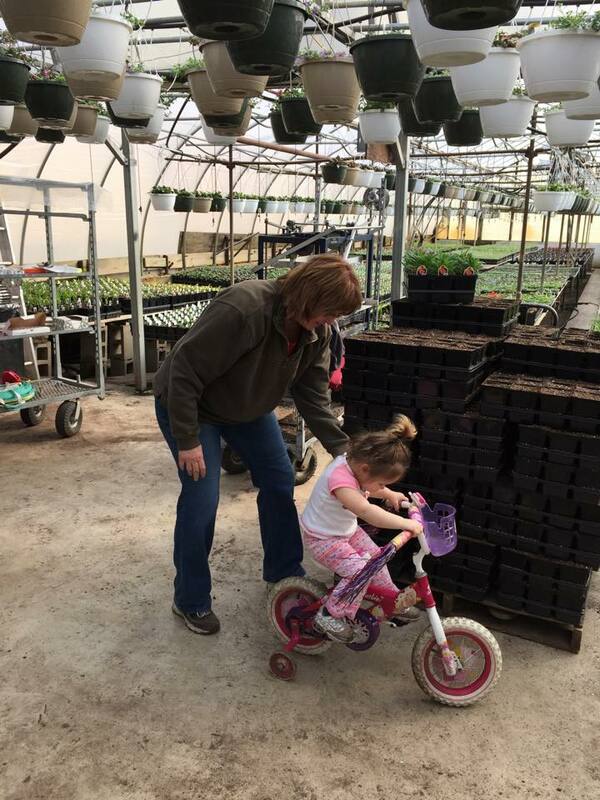 Souba’s family owned greenhouse offers an experienced staff who will take the time to help you select the perfect plants for your home. 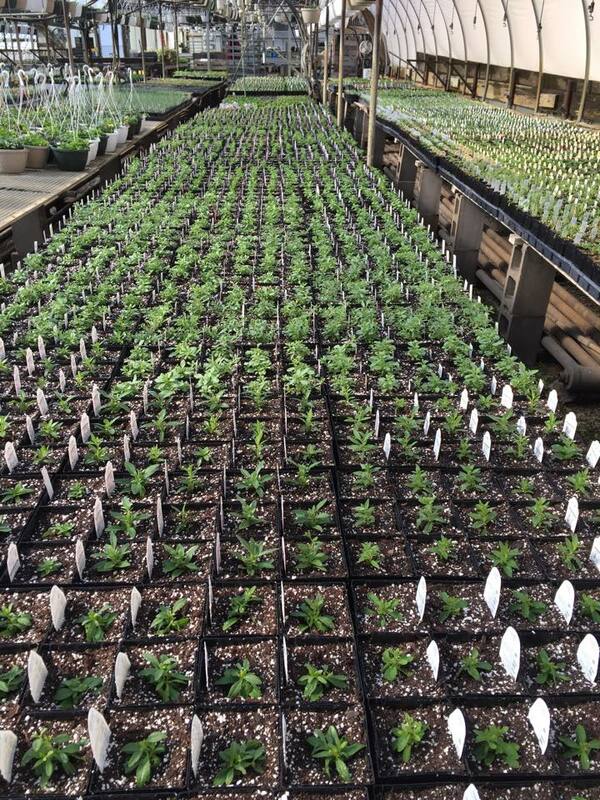 Souba’s also offers custom planting, bring us your pots, or select ones from our Garden Center and we will do the rest. 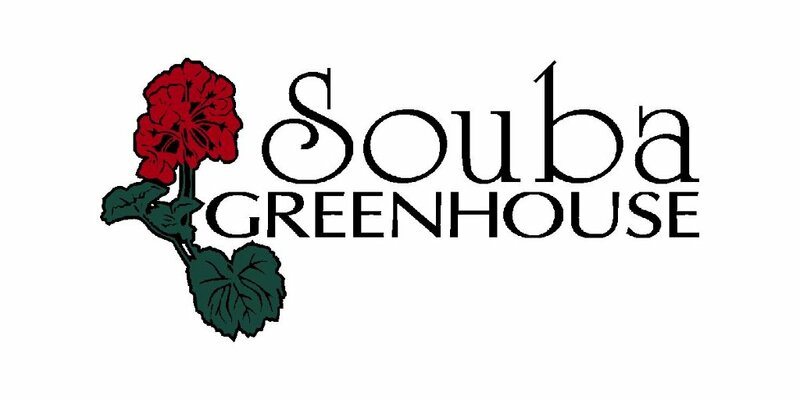 Visit Souba’s Greenhouse located one mile west of McDonald’s on old highway 14, or in Albert Lea at the Skyline Hardware Hank.